Friends capitalize on each others’ strengths. One partner may love recordkeeping but tend to avoid dealing with the public. The other, a crackerjack salesman, may struggle with accounting minutia. As friends, they can capitalize on one another’s strengths to advance the company vision while minimizing internal squabbles. Friends are committed. Friends care about each other, and will often go to lengths to work out differences because they’re committed to the friendship. They also typically have an understanding of each others’ top priorities, and are willing to help in reaching goals. If you’d like more advice about creating a successful business partnership structure, give us a call. While automobiles are depreciating assets, they are necessities for many people. And with advances in technology, car owners have come to expect much more from their vehicles than simply transportation. Are you currently in the market for a new car? Are you familiar with the latest high-tech offerings? Consider your options and decide what’s most important to you. Integrated lane drift warnings, rear bumper cameras and adaptive cruise control (to maintain a safe distance behind the vehicle ahead of you) are some of the most desirable features in today’s cars. Advanced safety components like these might even qualify for a discount on your auto insurance, so be sure to talk to your provider. Manufacturers also develop new technology to make the driving experience more enjoyable and convenient. 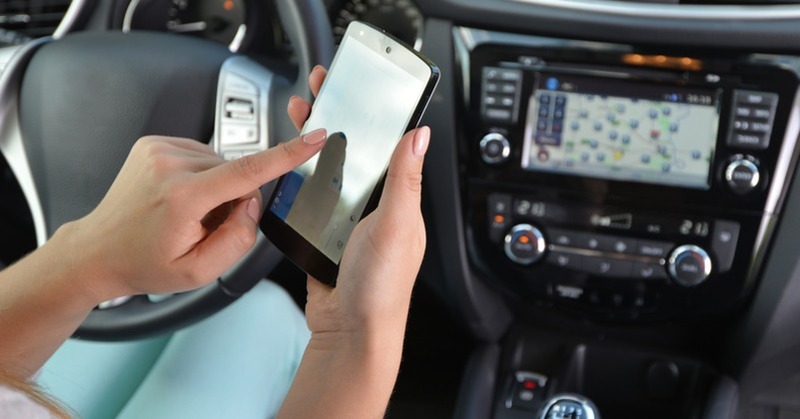 Road warriors, in particular, value a car with connectivity capabilities common in smartphones, such as Wi-Fi that can act as a mobile hot spot. Voice commands, which allow drivers to make a call, send a message and play music without the use of their phone, are also in demand. 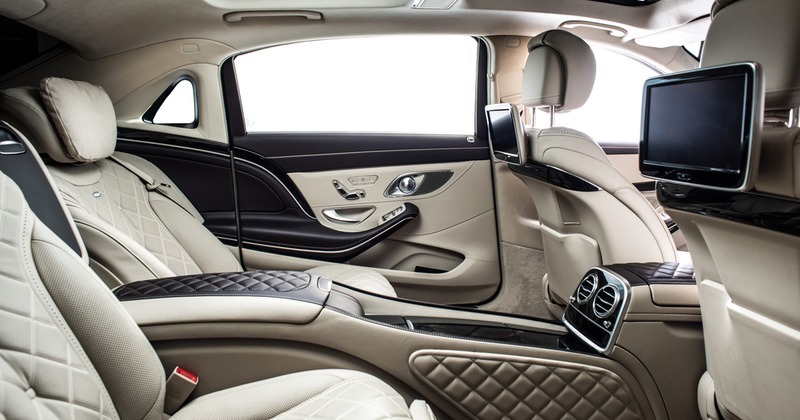 Of course, car tech isn’t just about safety and entertainment; it’s also about taking luxury to the next level. Many commuters are thrilled (and some are skeptical) about self-driving cars as they continue to pop up in cities across America. But it’s clear the idea is still in its infancy. For now, discriminating tech enthusiasts in the market for a new vehicle look for innovations that minimize one’s carbon footprint while offering elegant touches and an exciting driving experience. 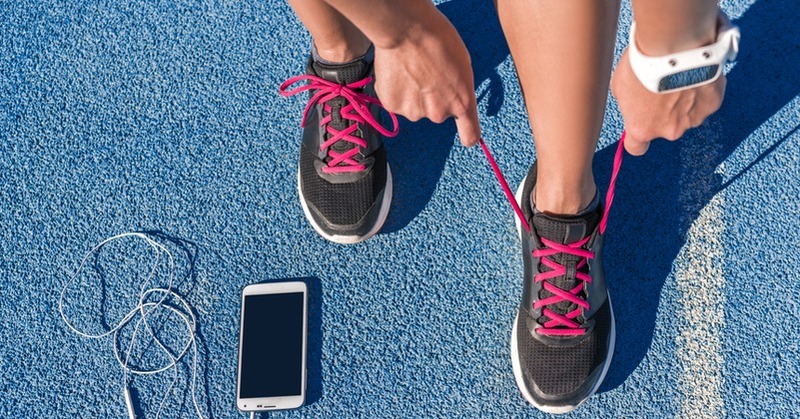 What’s the ROI from fitness trackers? Although you can’t deduct the value of time and energy spent on charitable endeavors, you can often write off un-reimbursed expenses incurred while performing charitable duties. Here are some of the more commonly overlooked charitable deductions. Travel expenses: Generally, you can deduct travel expenses on behalf of a charity if you did not gain significant personal pleasure, recreation, or vacation. If you travel by car, you can use a flat rate of 14 cents per mile. But at times, qualified charitable expenses can include air, rail, or bus transportation, and tracking of actual vehicle expense. It can even include qualified lodging and meals. Electronic communications: Don’t forget to deduct specific charges for telephones, cell phones, fax machines, and computers incurred on behalf of a qualified charity. You may also write off costs for a separate landline in your home if used exclusively for charitable functions. The trick here is to clearly show the activity is related to the charity. Conventions: When you’re a designated delegate for a charity, unreimbursed expenses at a convention, including reasonable amounts for meals and lodging, are deductible. But the accommodations can’t be overly lavish. Entertainment expenses: You may be able to deduct reasonable costs of sending underprivileged youths to athletic events, movies, or dinners to help reduce juvenile delinquency. But expenses for your own ticket or tickets for your children are not deductible. If you host a fundraising dinner or party at your home, your out-of-pocket expenses for the event can be deductible. Exchange students: Taxpayers who provide a foreign exchange student with a place to live may deduct up to $50 monthly for each month the child attends high school. But the student must reside in the taxpayer’s home under a written agreement and cannot be a relative. Uniforms: Even the cost and upkeep of special uniforms needed to perform charitable services, such as Boy or Girl Scout uniforms for group leaders, are deductible. This area of the tax code requires excellent recordkeeping. The IRS is quick to question large dollar amounts associated with charitable work, so keep your receipts and document your activities. Call us if have questions. After you’ve graduated from college and taken up your first job only recently, income tax can give you a tough time. Young professionals find it troublesome to get the hang of income tax and the finances that come along. Sometimes you can get this information from websites or social media profiles of renowned business consultants in Dubai, UAE and USA, however mostly you’re left to figure out your own way through income taxes. It is for young professionals like you that we have created this comprehensive guide to income tax basics and explained everything… in Plain English. Read on. What do the terms ‘Tax Year’ mean? Tax Year is also known as Previous Year or Financial Year. It refers to the 12-month period that starts on April 1st and ends on March 31st of the next year. Tax Year starts and ends on these exact dates irrespective of when you start your job. Tax Year is the duration for which income taxes are withheld for earnings or the year for which income tax return is being filed. What is the amount of income on which tax is paid? Income from saving bank accounts, fixed deposits, family pensions, cash gifts, etc. The amount of tax to be paid also depends on your age and gender as there are different income slabs for men, women, and senior citizens. What are the documents required for filing income tax? Income taxes may seem daunting but they are an essential duty of all earning citizens also obliged upon them by the law. The collected amount helps in further development of the nation, and in an indirect way, is invested back on the citizens themselves. Brenda has been writing for websites, articles and blogs for five years now. She has written for a variety of niches but her main focus is business, tax, and finance. Currently, She is working with Riz & Mona Consultancy which offers company formation and branch office Dubai services. Other services are products registration, visa processing, bank account opening, trade license, trade mark, local sponsors and many more. or using it to increase your financial security. While everyone’s needs are different, here are some optional uses of your refund that may work for you. Use your refund to pay down credit card balances – you could earn a double-digit return. Can you deduct interest expenses on your 2016 tax return? It depends. Generally, the tax law requires you to allocate interest payments under a complex set of rules. The tax results vary, based on whether the expense is characterized as mortgage interest, investment interest, business interest, or personal interest. Mortgage interest: This is interest paid on a mortgage used to secure a qualified home (technically called “qualified residence interest”). The home can be your principal residence or one other place, like a vacation home. Generally, your deduction is limited to interest paid on the first $1 million of acquisition debt and up to $100,000 of home equity debt. Investment interest: When you borrow money to invest in say, securities or investment real estate, the interest is deductible up to the amount of your “net investment income” for the year. This includes most income items such as royalties, interest, and annuity payments. Business interest: Interest paid for business purposes, including debts incurred by a self-employed individual, are fully deductible. Unlike the deductions for mortgage interest and investment interest, there are no annual limits. But you can’t write off any personal interest expenses the IRS deems is disguised as business interest. Personal interest: Finally, interest that doesn’t fall into any of the three previous categories is treated as personal interest. In virtually all instances, personal interest is not deductible. This includes amounts paid on most credit card debt and car loans. There is, however, a limited exception for interest paid on up to $2,500 of student loan debt, phased out for upper-income taxpayers. This is a basic overview on tax treatment of various forms of interest expense. It does not account for variations or special rules such as limits on passive activity interest. When in doubt, seek advice for your personal situation.